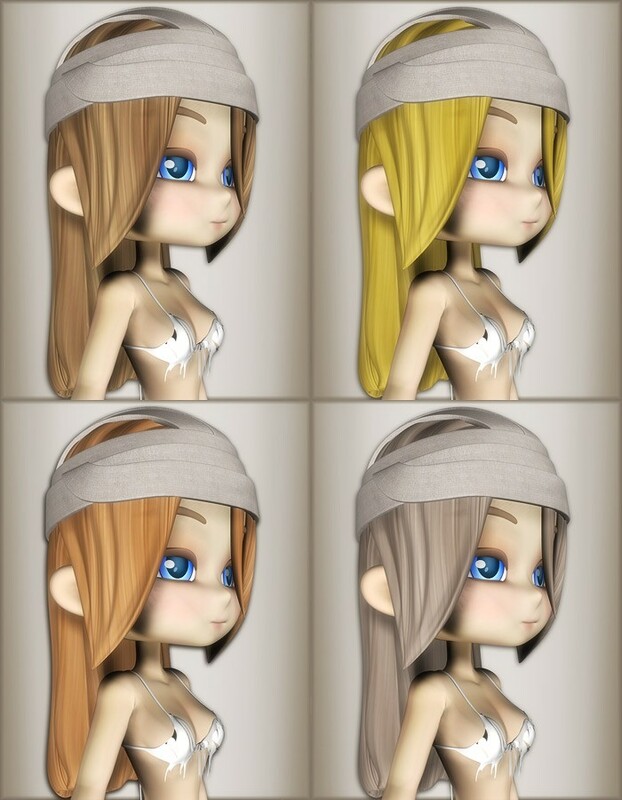 Fix Cookie up with this bandaged hair add-on. 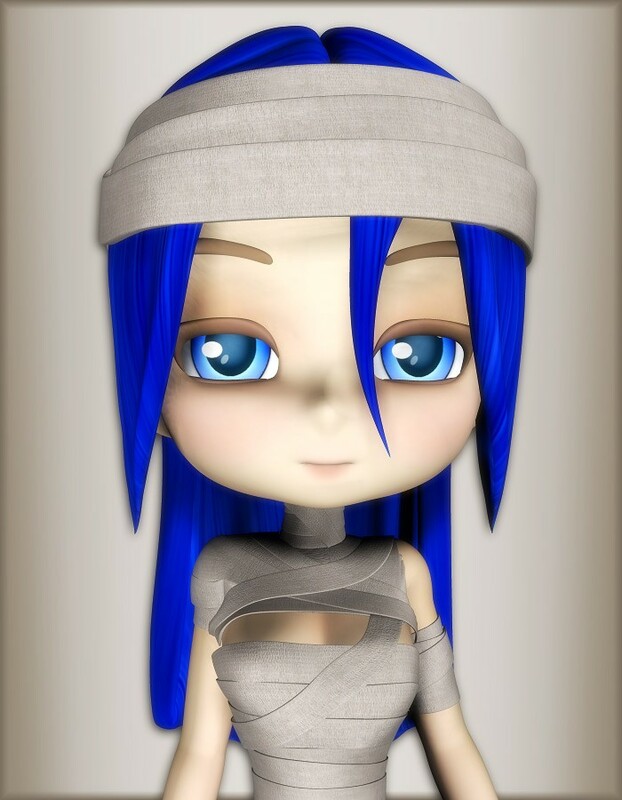 This long flowing hair is wrapped on top with bandages, and has a posable back. 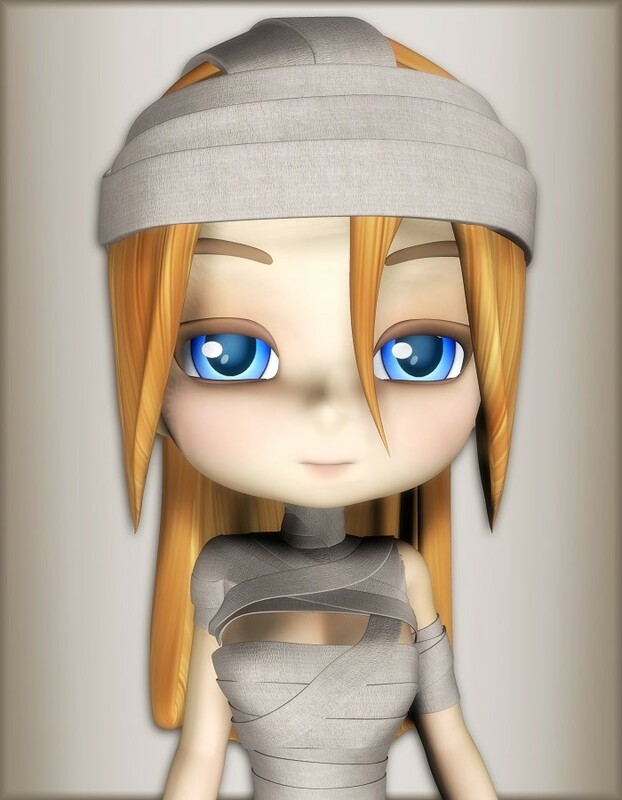 This bandaged hair will also go great with our other bandage products.